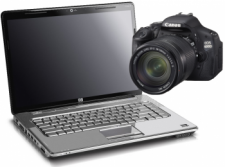 If you are a 1st time buyer: Purchase (free) the Demo Software first or contact us at cc5@earthlink.net . 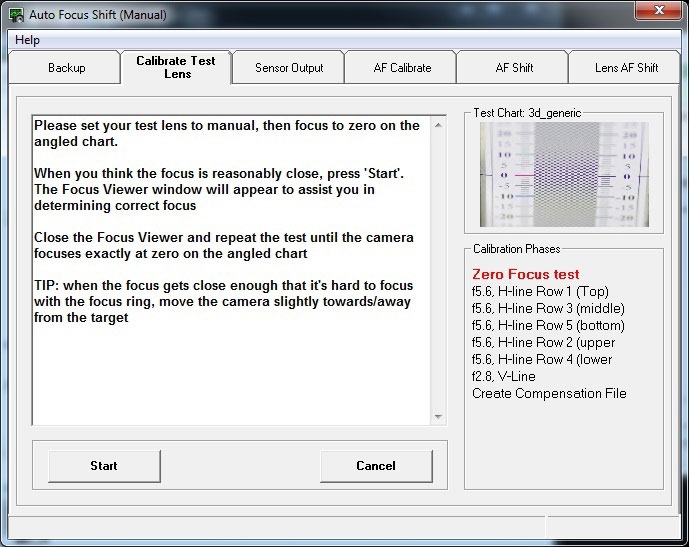 Shutter Calibration: Shutter Speed Adjustment, X Contact Timing, Shutter and Mirror Box Count and Replacement History. 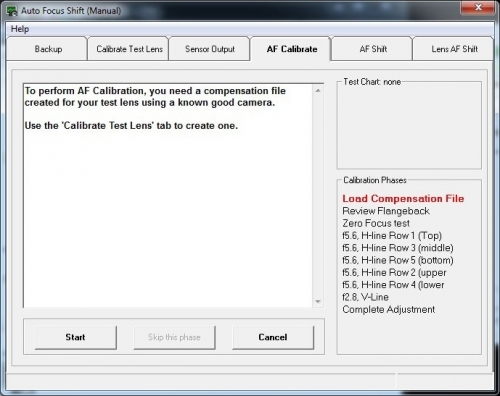 Auto Exposure Calibration: Calibrate the AE Cells, Read and Adjust the AE Temperature, adjust Auto Exposure and Light meter reading. 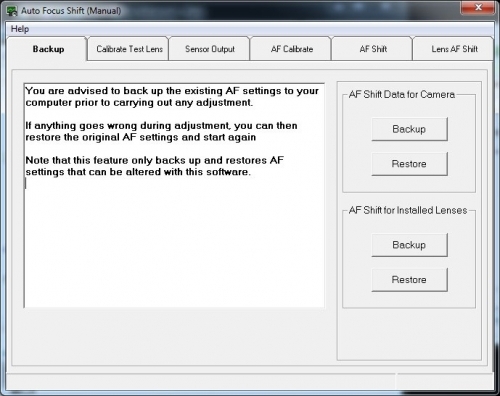 Main Board Replacement: Imports data from other boards to into the new Main PCB in order to initialize the new board. This plugin allows you to do Auto Focus calibration without those expensive tools and jigs which can cost many 10’s of thousands of dollars. Build a sturdy test bed. See our ‘Help’ files. 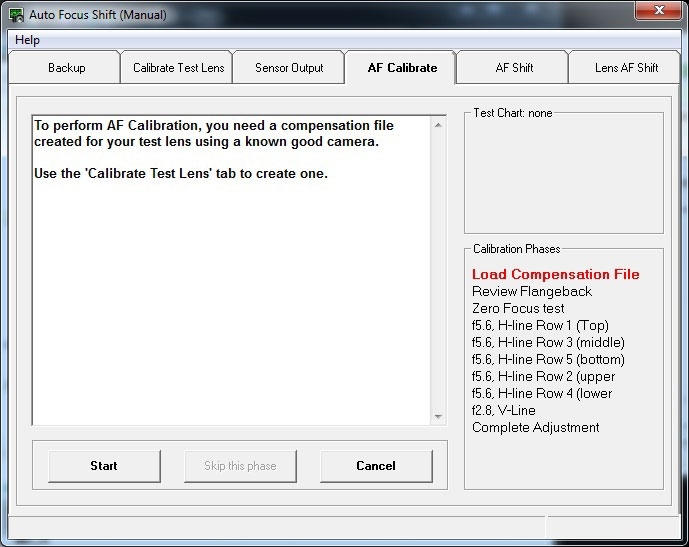 Calibrate a lens and build a compensation data file to create a test lens. 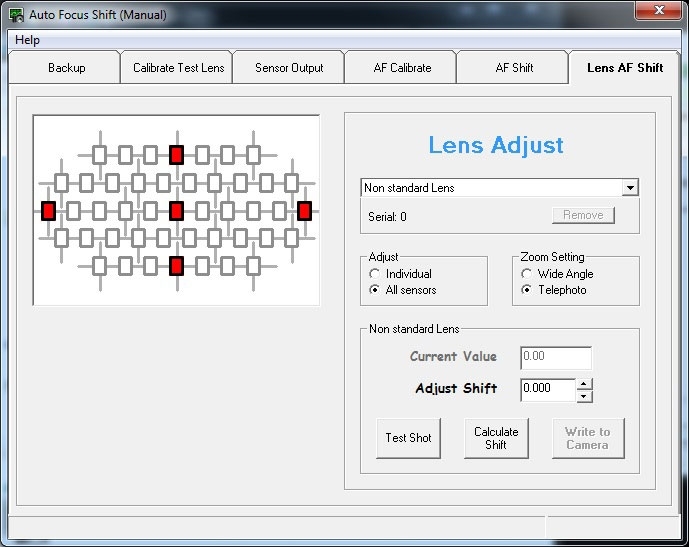 You can create a number of test lenses - unlimited by number for focal length. Although we recommend a 100mm / 2.8, we do offer other choices - use our ‘Help’ files. Check the camera’s AF Sensors output. 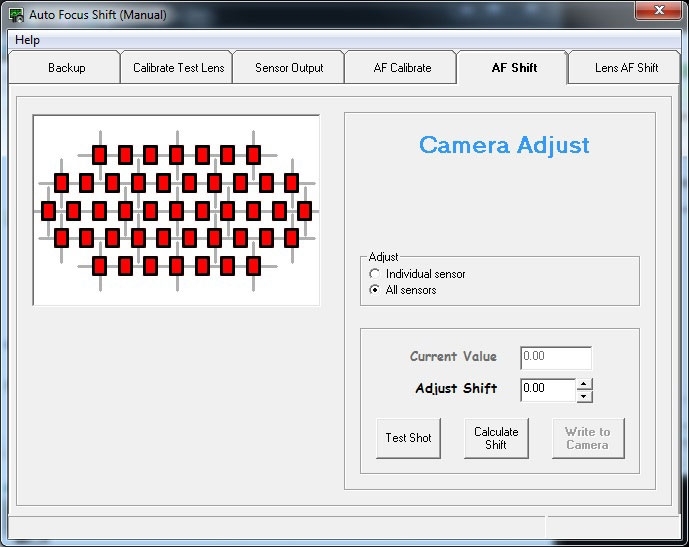 AF Calibrate the camera body’s Auto Focus Sensors using our automated system. 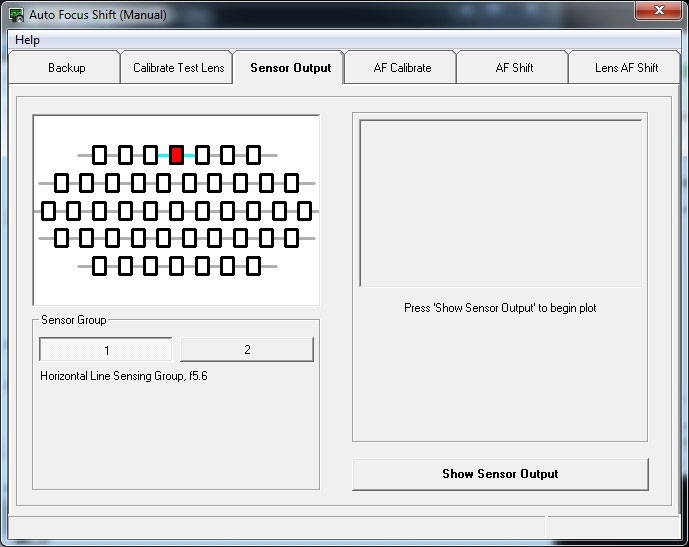 You may also manually calibrate individual sensors using Enable Sensors and AF Shift. AF MicroAdjust professionally tunes individual lenses to the camera body. 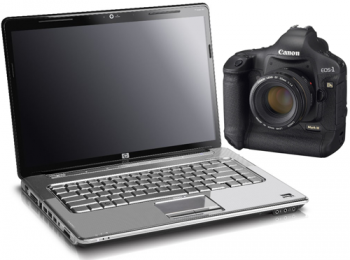 Shutter Adjustment is A MUST DO when replacing the shutter on this model. You do this using our software, a light box and the camera’s histogram. 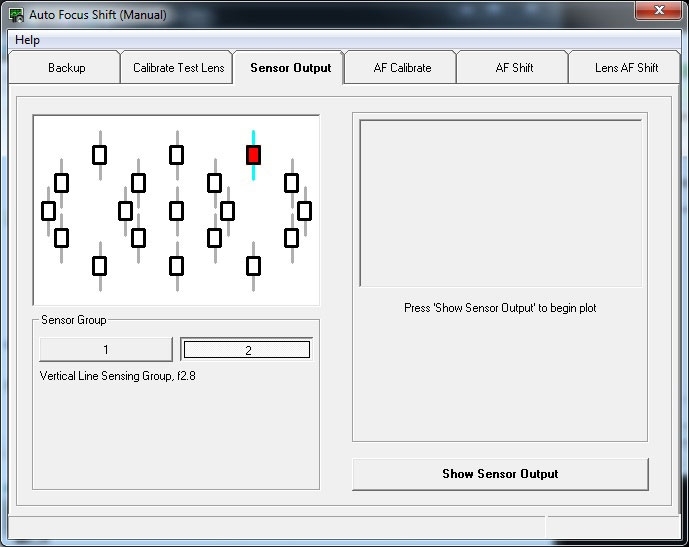 You can also adjust the X contact Timing, Shot (shutter) Count, Mirror Count and Total Shot Count. 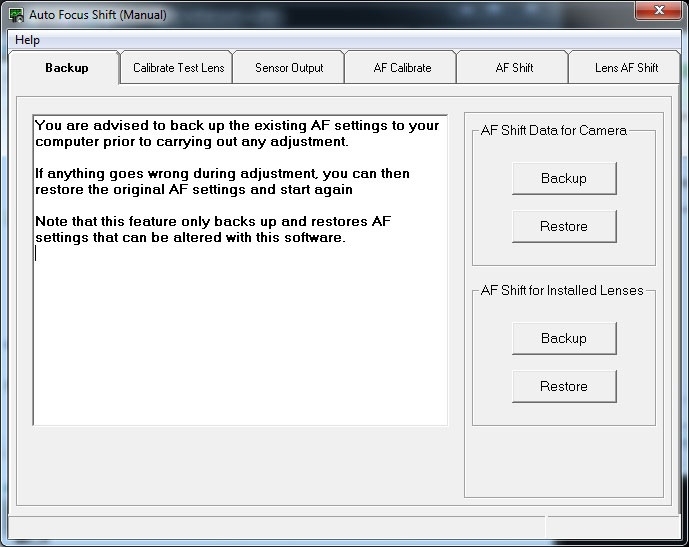 In addition you can see both Shutter and Mirror Box replacement history; last 3 changes as well as the Count and the Date when they were Replaced. 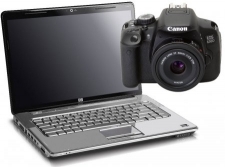 10% Discount for orders of 2 or more $135.00 / ea You Save: $15.00 (10%)! Like all our other Upgrades .. worked flawlessly.